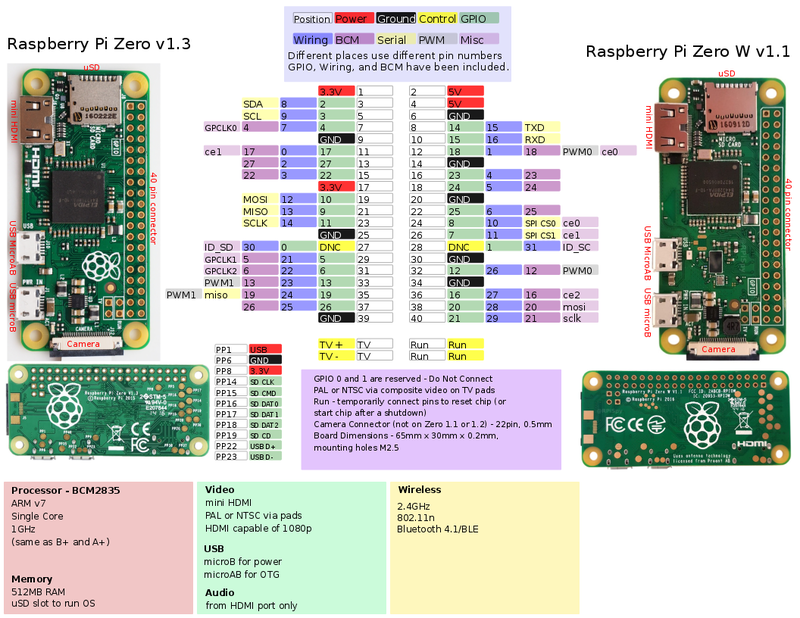 Description: The Raspberry Pi Zero W can be a bit tricky to set up with its unique power and cable requirements. That’s where this kit comes in. The SparkFun Raspberry Pi Zero W Basic Kit provides you with everything you need to get started with the newest Pi, all without breaking the bank. The Raspberry Pi Zero W is still the Pi you know and love but at a largely reduced size of only 65mm long by 30mm wide and at a very economical price. With the addition of wireless LAN and Bluetooth®, the Raspberry Pi Zero W is ideal for making embedded Internet of Things (IoT) projects. The Pi Zero W has been designed to be as flexible and compact as possible with mini connectors and an unpopulated 40-pin GPIO allowing you to use only what your project requires. Inside each kit you will find a Raspberry Pi Zero W with a fully programmed NOOBS card, Mini HDMI and USB OTG cables, and a high-quality wall adapter. This kit provides everything you need to get started with the Pi Zero W.
1x USB OTG Cable – Female A to Micro B – 5"